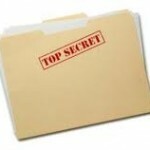 Latest news: Ssssshhhh! Bubbol.com launches in stealth mode. 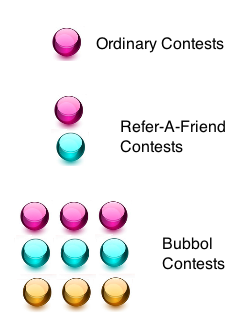 Industry insiders say that Bubbol (pronounced “bubble”) is a totally new way to use contests to drive a flood of traffic to your web-site or promotion. It can be used to support both online and offline promotions with viral contests. Sources say that Bubbol’s patented contest viral traffic-builder is due to be released early 2011 after extensive testing and secret trials. 1. a nearly spherical body of gas contained in a liquid. 2. a new type of contest. tell your friends and get 15 times as many chances to win! 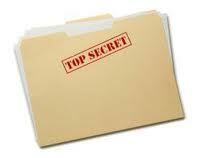 3. a totally new way to generate a flood of viral traffic to your web-site or online/offline promotion! Register now for your launch invitation!